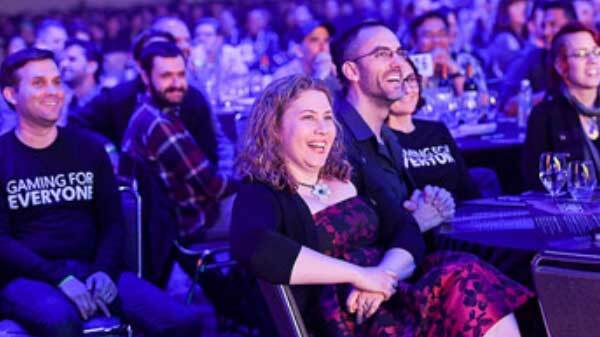 God of War wins the game of the year awards at GDC 2019 awards. Here is the list of other winning games. God of the War won the Game of the Year award at GDC 2019 (Game Developers Conference). The Sony PS4 exclusive game has once again proved its capability of being on the top. However, this is not the first time the game has awarded as the best game. Back in December, it has received the Game of the Year at The Game Awards and same in February at the DICE Awards. God of War has maintained its position of being on the top of the list. Let's see which game is going to knock them down from the first position in future. 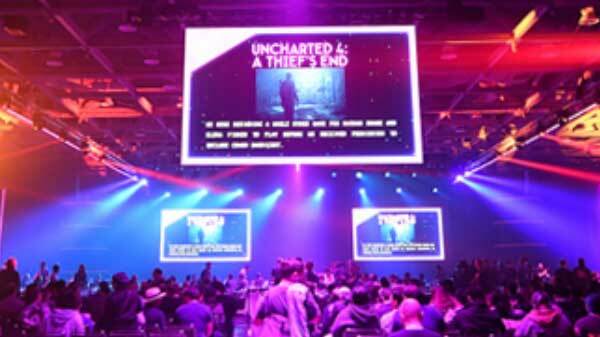 Celeste for Best Audio, Into the Breach for Best Design, and Red Dead Redemption 2 rewarded for the Best Technology awards. Florence developed by Australian developer Mountains has received the Best Debut award. Amy Hennig director of Uncharted took the Lifetime Achievement Award. GDC 2019 came with a lot of announcements Google has also announced its latest game-streaming technology Stadia, which is expected to launch later this year.